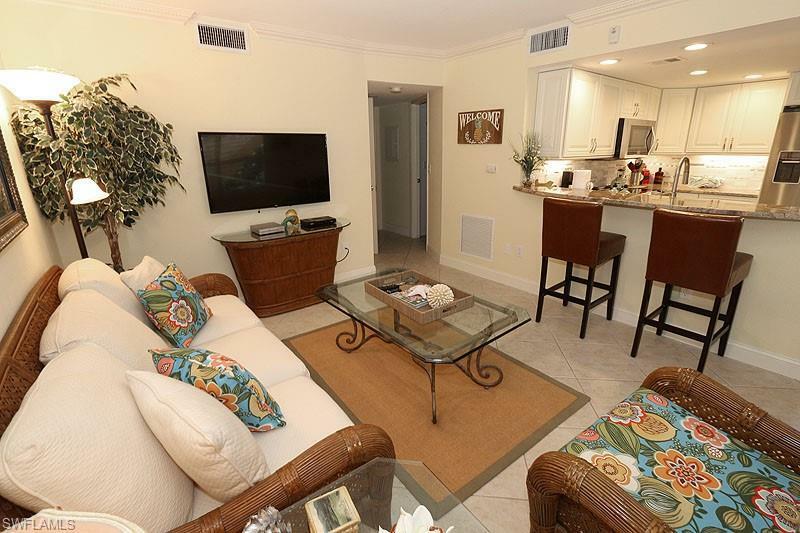 950 7th Ave S #16, Naples, FL 34102 (MLS #218054218) :: Clausen Properties, Inc. 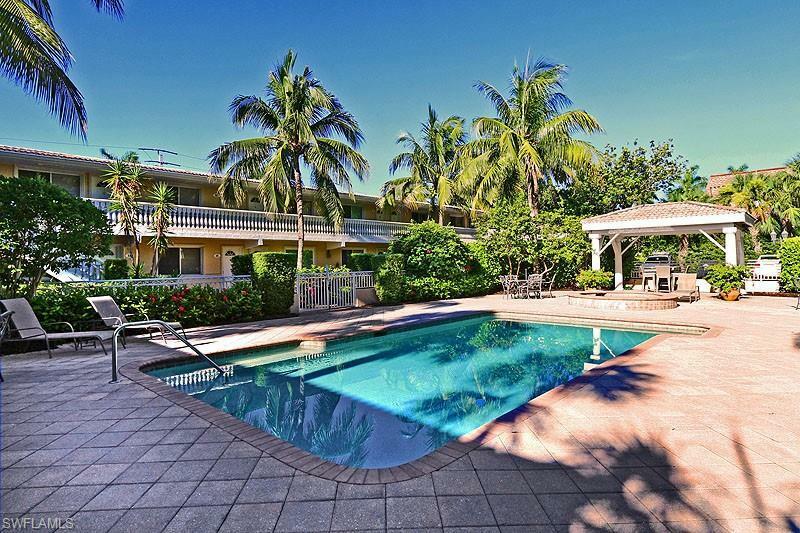 Beautifully updated residence in the heart of Olde Naples! Stroll to Cambier Park to enjoy a Sunday afternoon concert, an art fair or play a game of tennis. Walk along 5th Ave. So. taking in all of the charming specialty shops & restaurants. Enjoy lunch on Naples Bay at one of Tin City's waterfront restaurants taking in the passing boats & sea breezes. Head to the 3rd St. So. shopping district for additional upscale shopping & fine dining. Naples' famous white sand beaches along the Gulf of Mexico are only 7 blocks away. Truly a perfect, central location no matter which way you go & offers endless options for your entertainment pleasure. 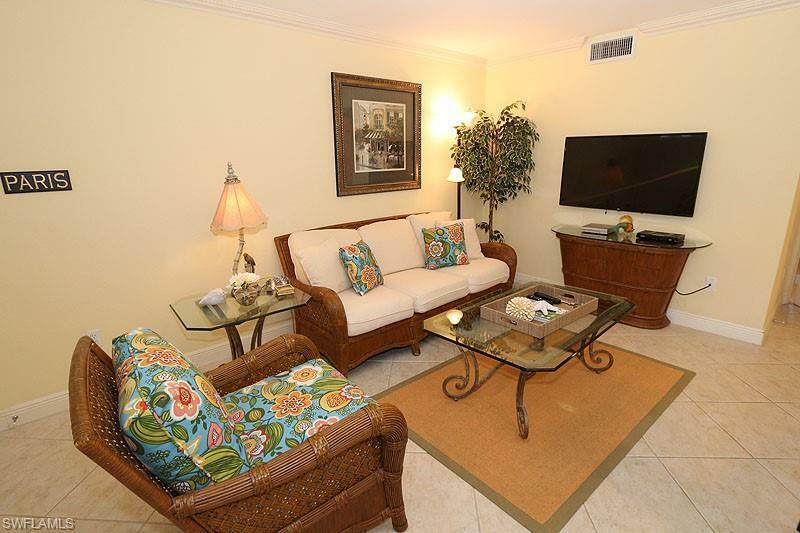 This 2 bedroom, 2 bath condominium has been recently renovated & is ready for you. A professionally remodeled kitchen with granite counters & stainless appliances would delight any cook in the family & features a modern dining nook with built-in bench seating. Updated bathrooms include a tub-shower combo in the master & walk-in shower in the guest bath. A stacked washer/dryer for convenience. Just just steps to the pool & spa. 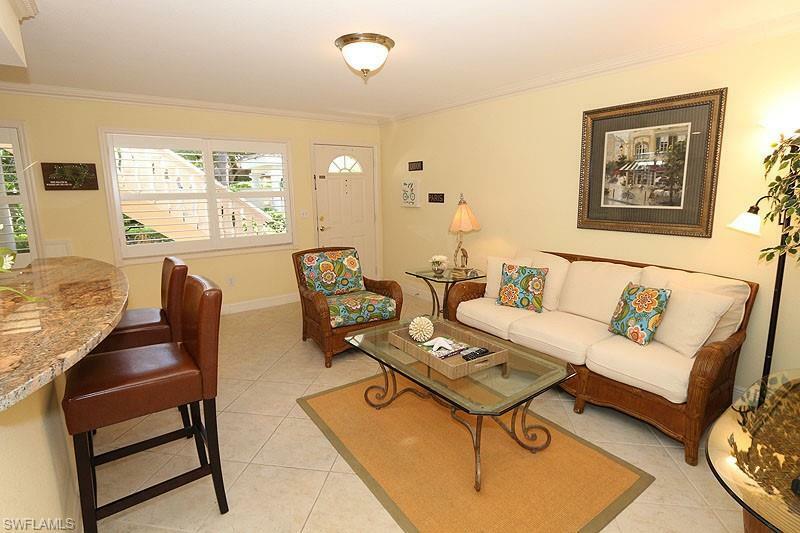 Adorable, 1st floor end unit is private & well-equipped. The perfect place to spend your next winter vacation!